So, what's it all cost? One thing we do love about our job is that this investment is the gift that keeps on giving. Every anniversary, every time you're missing your person, and eventually your kids will be able to watch this on repeat whenever and wherever. After the planning, the kiss, the cake, and the dancing, your investment for films and photographs is what you will have left. 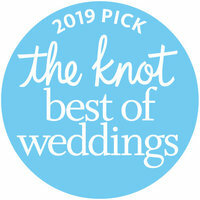 We not only want you to have the best day and experience ever but we want you to have every single moment and detail documented for you forever. Our job as cinematographers and photographers is to not only document the day and carefully go through the hours of film and photos as if they were our own, but also create an amazing experience. We have a bunch of different options to best fit your needs, from all in one packages, to completely customizable options. The average investment our couples make is between $5,000 to $7,000. Make sure you get in touch so we can get you the exact coverage you want. 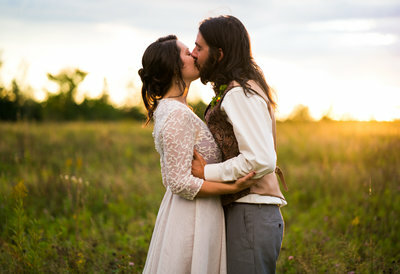 a couple filmmaking duo who specialize in handcrafted films and photographs for weddings, elopements, and engagements. We LOVE our job! Hanging out with people on the best days of their lives all the while we get to be creative and capture all the feels, well who wouldn’t love that? We have always been in the creative field working job to job trying to get by in a very media saturated world. Our friends and family kept referring us to people for engagement photos, wedding films, and photographs so finally we decided to do this for real. Flash forward to now, four years later we are full time wedding cinematographers and photographers capturing all the love. There truly is nothing better than being witness to your events. We know how important and priceless memories are but even more we know how quickly they pass. Family and friends are what keep us going so we do not take being involved in your most important moments for granted. Every couple is different - therefore the needs will be different. That truly is something we love about our job. From the backdrop, traditions, and the little things that make it yours, every wedding is unique. We want to be a good fit from day one - I mean, we are going to be besties on your big day after all! We want the experience to be fun, your essence to be captured, and for you to be fully immersed in the magic of your day. Let’s Chat! Get in touch and let’s reserve that date! We generally book anywhere from 6 to 18+ months out. If you know you want us, we highly recommend booking as soon as you are able. 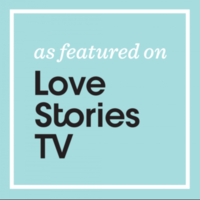 We want to capture all the love stories and it’s a bummer when we have to tell people we are not available. So let’s get you on the schedule, once booked then comes the fun stuff, THE PLANNING! While an engagement session isn’t necessary, they definitely are helpful and dare I say, FUN! 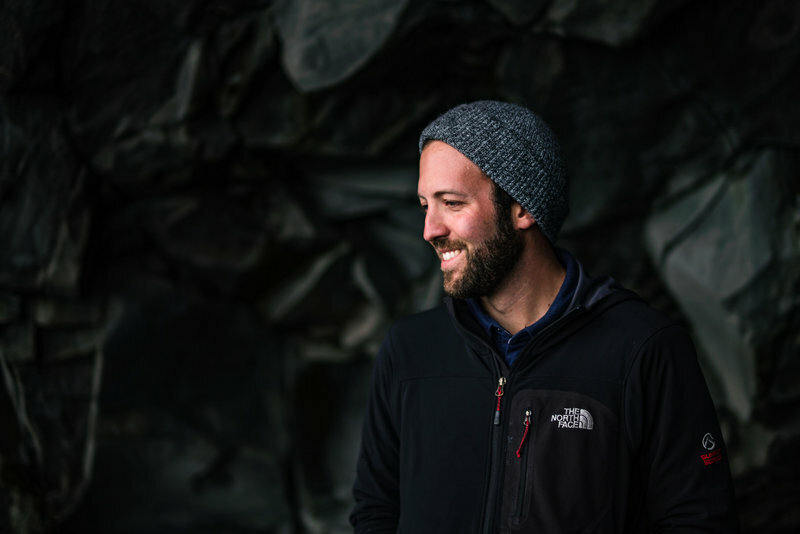 We love getting you behind our lens because not only do you get a taste of the epicness of professional photos, but also we get to know you and you get to know us. An engagement session is a great way to get comfortable for the big day, practice being in the limelight, and truly being in the moment. PLUS you get awesome photographs for your save-the-dates, invites, and prints for your home. Wedding timeline, where to begin? Don’t worry, we are here with you every step of the way! We have been to A LOT of weddings and we’ve seen it done every which way so PLEASE ask questions, that’s what we are here for. Don’t worry we will keep you on track, we want you to not have to do anything on your wedding day but be in the moment. All the planning and all the timing will all be taken care of way before hand. From timeline, to photo lists, to best light scenarios, we are here for YOU! THE DAY IS HERE! After the months of planning, the vision boards, the phone calls, it’s now time to ENJOY! All the details have been worked out and we are there with you making sure we are capturing all the big moments but also the small ones in between. Now go get married! WHEW! That was fun! Your day has passed and now you anxiously await your films and photographs! We are working away making sure no moment is missed. Refer back to your contract for delivery dates, we also will be in complete communication as we dig in! We can’t wait to get you your films and photographs and hear the excitement in your voices! 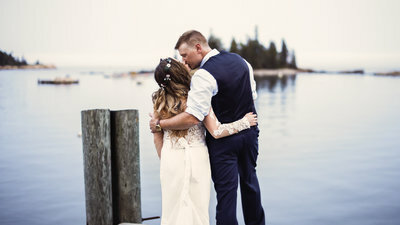 "The videos that they delivered to us were stunning and captured the energy of our wedding perfectly as well as the beautiful scenery of our location, blending everything together amazingly to help us relive the happiest day of our lives over and over again! We can't stop watching the video and tear up thinking about the wonderful memories. 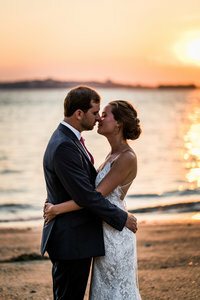 Plus, it was a destination wedding which was not at all a problem for them as they easily adjusted to the unfamiliar area and incorporated the setting wonderfully (plus, they are great travelers)." 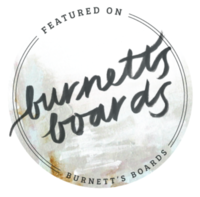 "Grace and Ben are EXTREMELY talented and create high quality films! Having them film our wedding was an absolute no-brainer. We really couldn't have picked a better videographer. 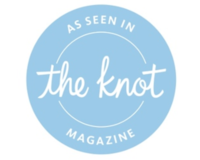 They are thoughtful, fun, and open to hearing what awesome ideas you might have for your special day! A lot of people don't want to spend the additional money on videographers, but if you choose Novae Film you will quickly realize you would be willing to pay them double! They capture moments, memories and FEELINGS that pictures just can't replicate! " 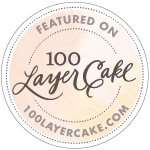 "Grace and Ben of Novae Film and Photo have an eye for beauty, which exquisitely captured the precious moments of our October wedding. In spite of rainy weather they went with the flow. Their cameras zoomed in on the soft autumn ambience of the farm landscape and rustic beauty of the barn creating a timeless remembrance for us. Their close-ups were sensitive and meaningful. 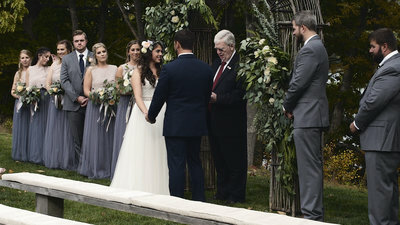 Their transition shots and recording of the important events of the wedding: vows, toasts and dancing, were paced so that even strangers would enjoy watching them." 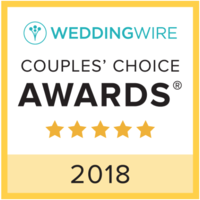 "On the day of our wedding they were so professional, they worked well with our photographer, and we heard throughout the evening from guests how impressed they were that they were capturing so much! To us, it seemed natural that they were there- almost like they weren't there! When we watched our highlight video and our longer video later we realized again how fast that day went by and it really made us so glad that we had them there! 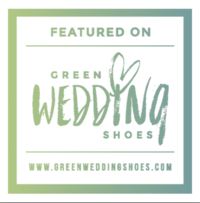 There were a lot of special touches of things we'd mentioned were important that they remembered to include... "
"My husband and I were so fortunate to hire Grace and Ben to be our wedding photographers! Our wedding literally would not have been the same without them. Working with Grace and Ben on our wedding day was very easy; I was able to relax and not think about which photos were left or if we were missing anything or anyone. 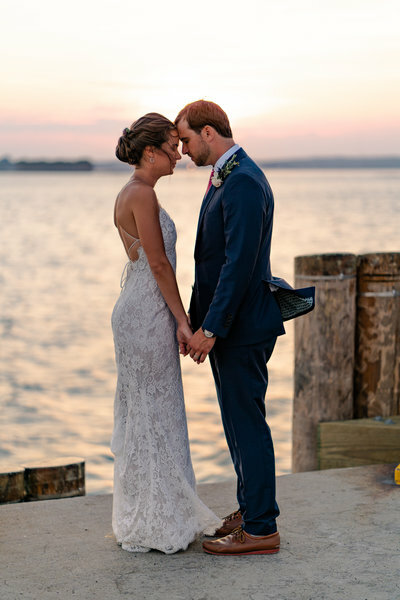 We are so happy we chose Novae Film and Photo; from the sneak peek that they sent us before we even landed on our honeymoon to the finished portfolio, their work is really something special." 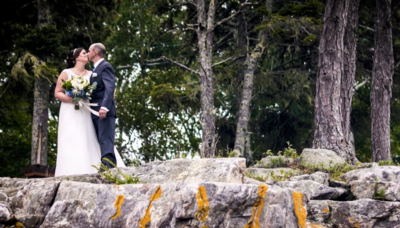 "Novae went above and beyond with our wedding video. They were so amazing to work with and very personable! And can I just say all our guests didn’t even notice them! 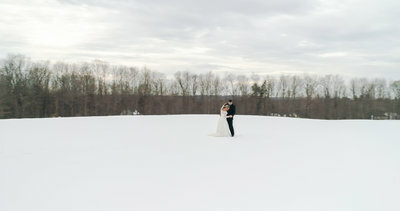 They did an absolutely remarkable job with capturing our day, so gracefully. Our wedding video I still watch on replay and cry every time. They nailed it right on the head. Everything I could have hoped for AND more! They captured every moment we could ever ever want! Every laugh every cry and all the anticipation leading up to! I’d recommend them over and over and over again." "Grace and Ben exceeded our expectations on every level! From the moment we met them we knew it was going to be a great fit. Not only are they extremely talented, they have a wonderful presence as well. They were “invisible” when they needed to be and were always smiling and positive. We are beyond thrilled with their work and believe they were able to capture so many genuine moments because of how comfortable they made everyone around them feel. Look no further, Grace and Ben will make you laugh and smile on your big day and will produce a video that you will cherish forever! " "After the wedding, I was kept updated with the process quite frequently. Our 1-minute teaser was BREATHTAKING! I was SO pleased with the footage and the music. Next we received our 10-minute highlight video. Again, this video exceeded any expectations we ever had. When we received our full-length film, I was in awe. This video was perfect in every way: the quality, the editing, the music, the footage, the feeling the film evokes, EVERYTHING. " 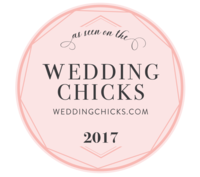 If you’re getting married, we will be there! We have traveled all over the world and would be happy to go the distance for your wedding. 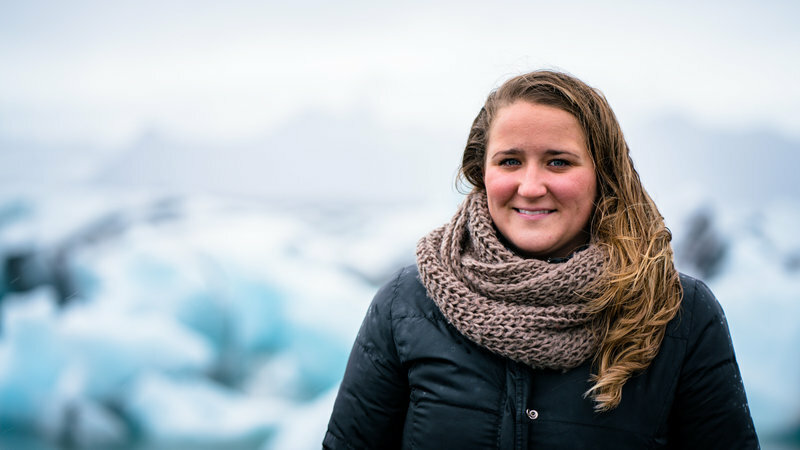 From the Icelandic summer sun to the slopes of the British Columbia, we want to be there for you. Get in touch and let’s reserve that date! We book anywhere from 6 to 18+ months out. If you know you want us, we highly recommend booking as soon as you are able. Once booked, then comes the fun stuff- THE PLANNING! We come from a long line of makers, artists, directors, camera operators, show creators, and all sorts of creative blood runs through our veins. We picked up cameras over ten years ago and haven’t put them down since. The love of visuals and storytelling really began in college while we were getting our BFA’s in Communication and Media Studies. Not only were we learning the technical stuff but also the ways to really engage the real, raw, and human side to authentic storytelling. We always have at least two people at a wedding. We like to be able to provide full coverage so nothing is missed. The day goes by so fast and things shift so we like to be able to have wiggle room when and if it comes down to it, so we feel two professionals is best. While an engagement session isn’t necessary, they definitely are helpful and dare I say, FUN! 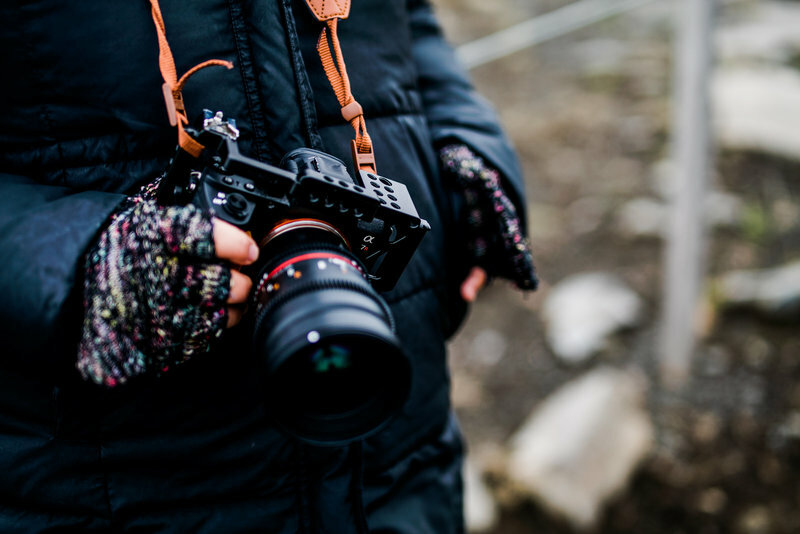 We love getting you behind our lens because not only do you get a taste of the epicness of professional photos, but also we get to know you and you get to know us. An engagement session is a great way to get comfortable for the big day, practice snuggling, and being in the moment. PLUS you get awesome photographs for your save-the-dates, invites, and prints for your home. Very important question. YES, we are fully insured. If your venue needs a certificate, we would be happy to provide it. Yes, we do! Traditional payments are 33% due at the time of booking (within the week) and the final 67% is due 30 days prior to your wedding day. If you are wanting to do the payment plan we can split the payment schedule into 1/3’s or even ¼’s if that works best for you. Whatever you need, you got it!